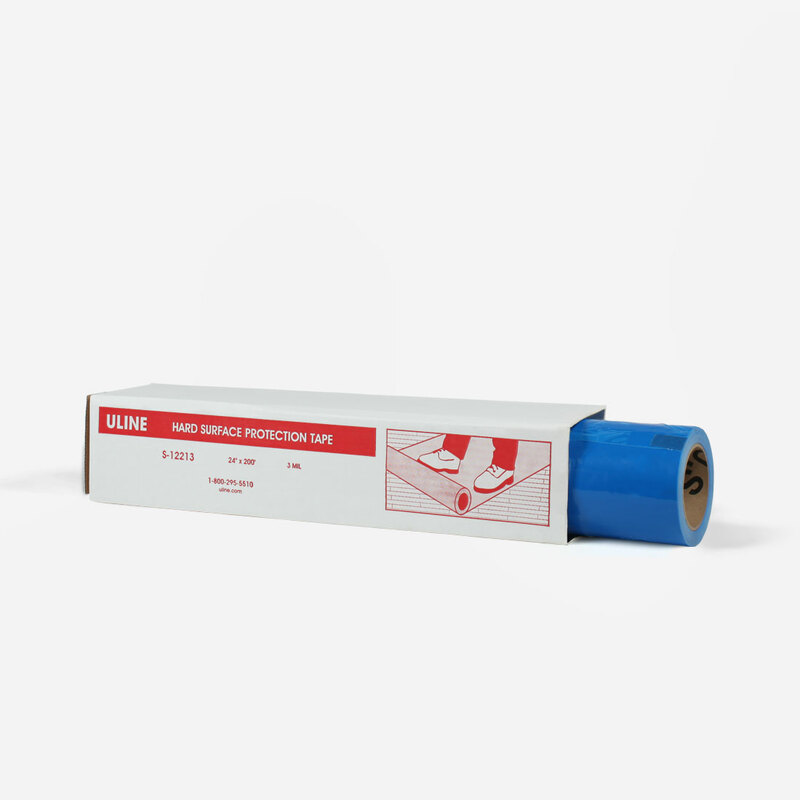 Protect your shoot location with hard surface protection tape. This temporary protection can be placed on floors and countertops. It safely covers hardwood, laminate, marble and tile surfaces. This blue-tinted poly film features a medium tack adhesive backing which removes easily leaving no residue. We also have Carpet Protection tape too.